The popular Witcher 3 Redux mod has received an update with a number of new tweaks and features, allowing anyone planning on a replay (or a fourth, fifth, or sixth replay) the chance to experience a radically altered combat system. Of particular note in this new update is further refinement of the mod’s counterattack and free targeting systems. 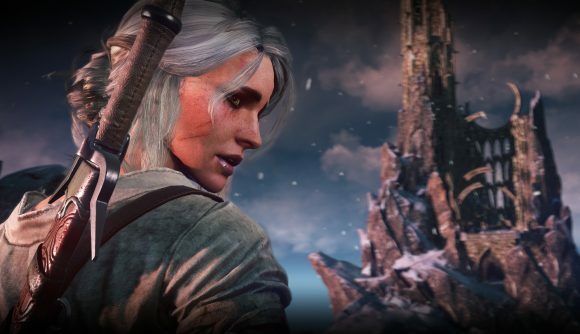 It had already made great changes in how Geralt’s combat works, but now it’s finally possible for Ciri to perform lethal counterattacks after parries too, something she’s been unable to do until now. Additionally, Redux now offers fully configurable food and drink health restoration, alongside some fixes to the mod’s survival features – where Geralt can now get hungry, thirsty and tired. The mod from STELLAR7Project can be picked up at NexusMods, and the update was spotted by DSOGaming. While not the biggest update the Redux mod has received, it’s certainly worth highlighting if you’ve never heard of it before – especially if you’ve been planning on revisiting The Witcher 3 again and fancied a different experience. New features include a new damage model, a freeform targeting system, ability enhancements such as the aforementioned counterattack, the introduction of combat stamina, and an unlockable special attack similar to The Witcher 2’s riposte. Aside from combat, Redux also removes all level restrictions on weapons, armour and gear, and adds survival elements and weight limitations. Furthermore, everything is configurable from the game’s menu. If you’re planning on yet another Witcher 3 replay, combine Redux with an HD textures mod and have the game both looking and playing completely different. It’ll make the long wait for Cyberpunk 2077 just that little bit easier.